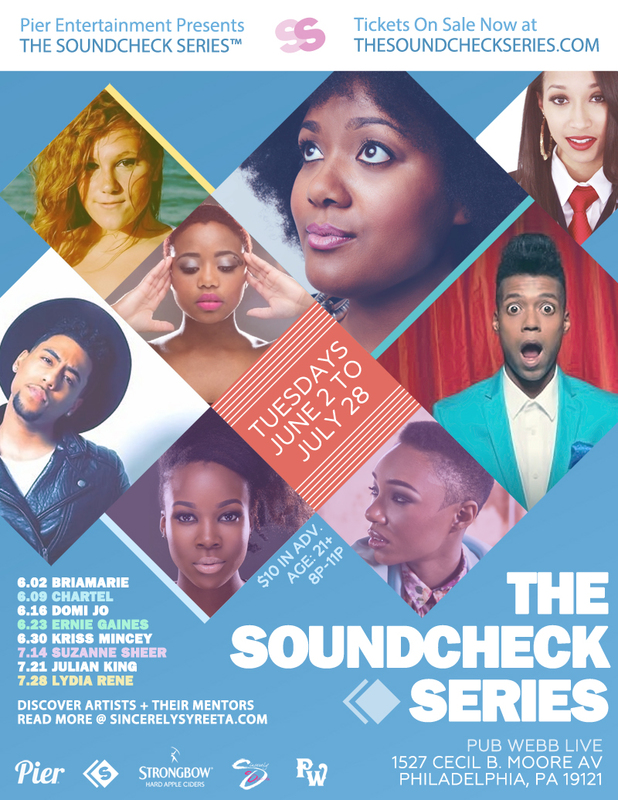 THE SOUNDCHECK SERIES™ highlights eight dynamic artists over eight weeks, showcasing a multi-genre collection of young, buzzworthy acts in an unforgettable concert experience and one-of-a-kind industry event. Each exciting installment features prominent music professionals, ranging from label execs to songwriters and media personalities, all of whom have etched their marks on Philadelphia’s brilliant music legacy. 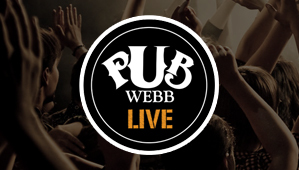 This 8-week residency will take place Tuesday nights at Pub Webb Live and kicks off on June 2nd with BriaMarie, alongside 19x GRAMMY-nominated songwriter and Philly360 Creative Ambassador Carvin Haggins. The opening night special edition will also mark the release day celebration of Bria Marie’s long-anticipated debut album Freshman! The series will wrap up on July 28th with acclaimed singer/songwriter Lydia Rene and Aaron ‘Ab’ Abernathy. 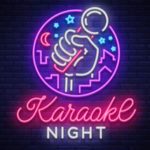 It is a great initiative for music lover. Thanks for their initiative.